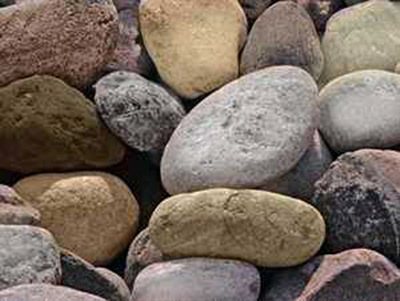 Scranton Materials has been producing uniquely colored materials for many years, as well as producing many common construction aggregates. 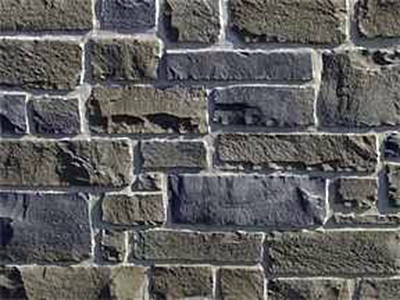 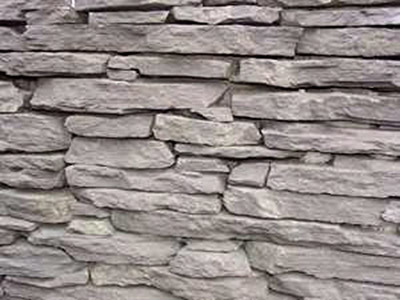 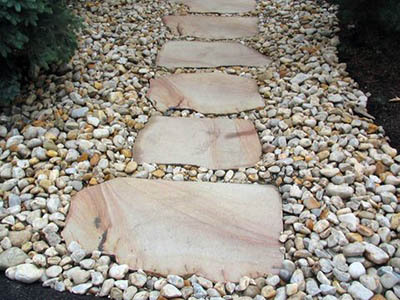 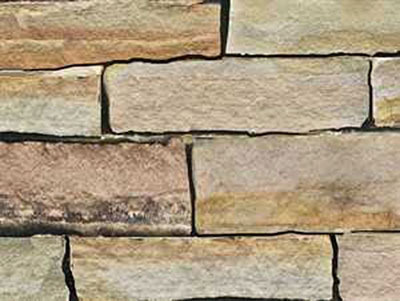 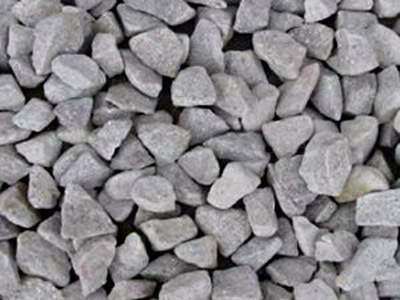 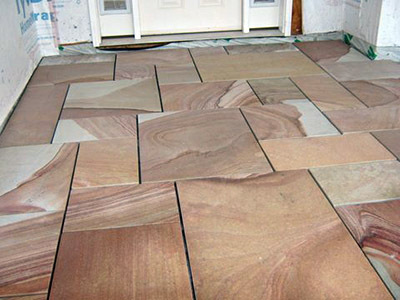 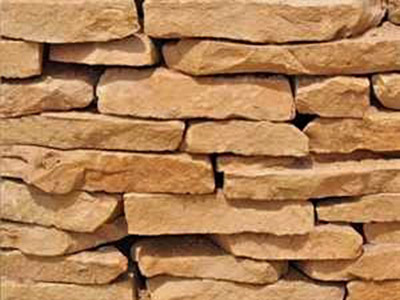 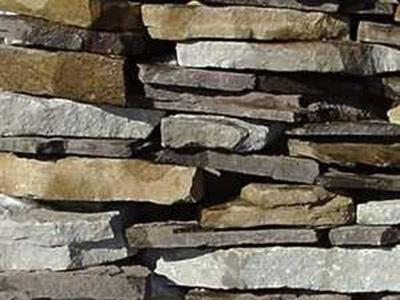 We produce and stock an impressive inventory of architectural and decorative stone products. 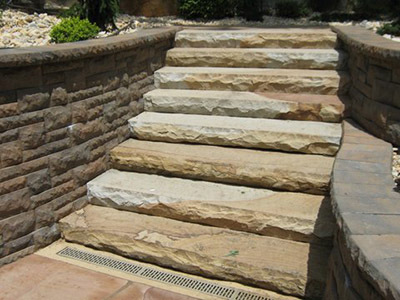 Natural stone products inherently contain a timeless beauty and quality that is unparalleled by any manufactured product. 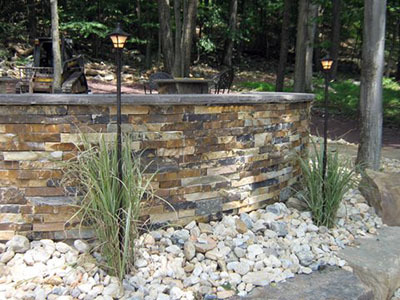 When it comes to beautifying outdoor settings, no one does it better than Mother Nature and Scranton Materials. 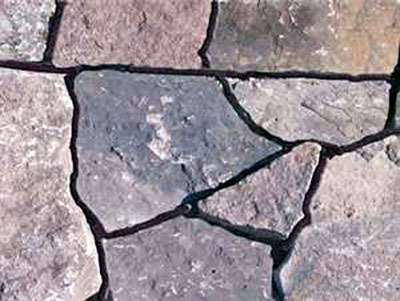 Pennsylvania flagstone (bluestone), Pennsylvania flagstone (bluestone) treads, Pennsylvania fieldstone, wall stone, Pennsylvania fieldstone boulders and steppers, Pennsylvania irregular (broken) bluestone, Pennsylvania bluestone chopped veneer in 4” bed depth, Pennsylvania tumblestone and tumblestone pavers, Pennsylvania colonial wall stone, flat stacked and round creek rock, Pennsylvania sawed fieldstone veneer, natural snapped irregular bluestone steps, bluestone benches and tables, colored granite landscape boulders, natural thin veneer stone.